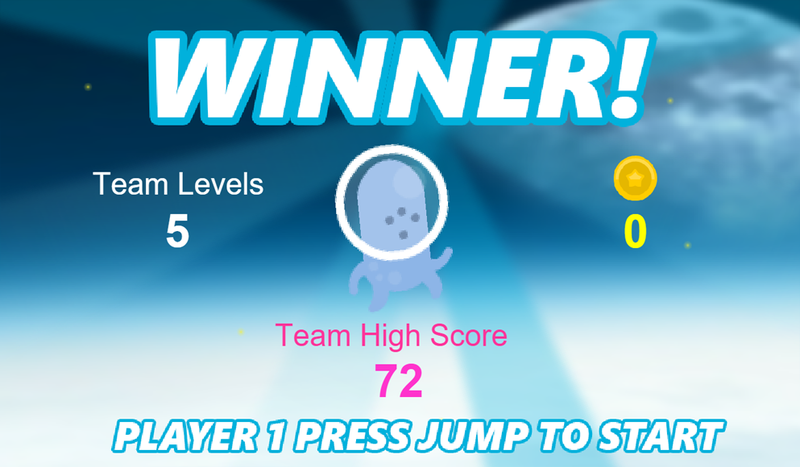 Moon Jumper is like a platform game designed for Chromecast. All you have to do is install this application on your smartphone and connect with your Google Chromecast. This game is quite simple to play, just have to go by pressing a button, in fact, the only button that appears on the screen of your mobile. This will allow us to jump from platform to platform, dodging enemies and collecting coins. The goal is to get as high as possible. 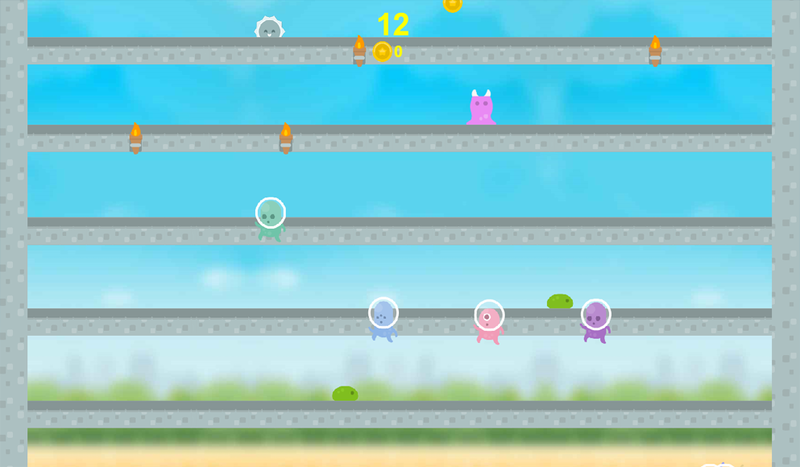 At first only allows a player, but if you buy the application, allows 6 players to play simultaneously, which makes it much more fun, you only have to connect the devices to each of them, whether tablets or phones. Note: This application needs Google Chromecast to run. It’s free but you can buy an upgrade for less than 1$.